Atreyu hit the road with their upcoming seventh album, In Our Wake! Atreyu In Our Wake Tour! Get ready to rock! 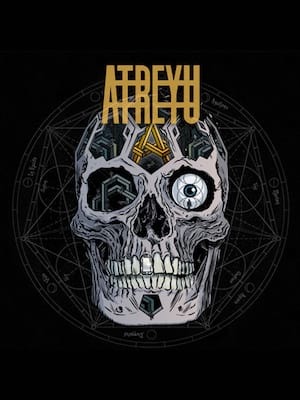 American metalcore band, Atreyu are grabbing their kit and hitting the road in support of their upcoming seventh album, In Our Wake. Joining Atreyu on their headlining tour is fellow metalcore bands Ice Nine Kills, Memphis May Fire and Sleep Signals. The trek will see the groups kicking things off in Phoenix Arizona, and doing the final strum of their guitars in Anaheim, California. 2015 saw Atreyu reignite their flame which went out in 2009 when the band took a hiatus. During their reformation, the band released the highly acclaimed album 'Long Live' which took the boys on the road for a two year tour, and led them to multiple sold out performances. We suspect this upcoming album will share the same success, if not more, than their previous. So make sure you don't miss out on the In Our Wake tour! Sound good to you? Share this page on social media and let your friends know about Atreyu at The Van Buren. Please note: The term The Van Buren and/or Atreyu as well as all associated graphics, logos, and/or other trademarks, tradenames or copyrights are the property of the The Van Buren and/or Atreyu and are used herein for factual descriptive purposes only. 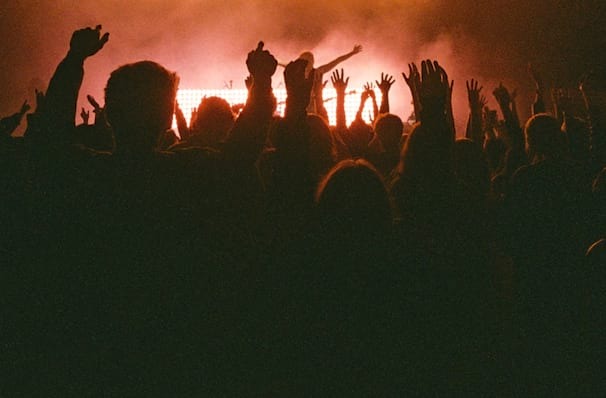 We are in no way associated with or authorized by the The Van Buren and/or Atreyu and neither that entity nor any of its affiliates have licensed or endorsed us to sell tickets, goods and or services in conjunction with their events.